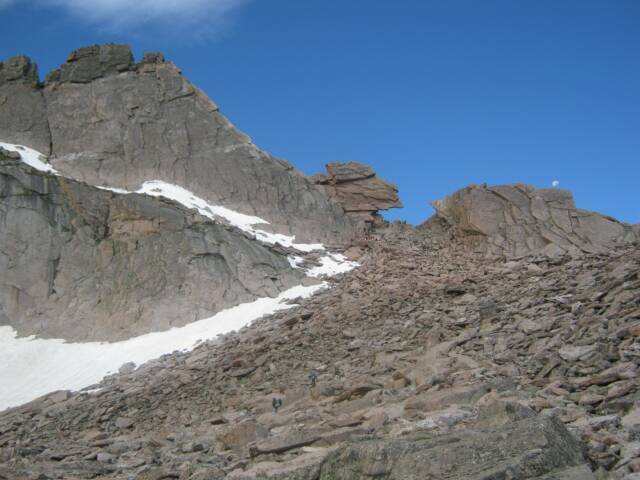 Comedy Works is the place to go for top comedy acts in the Denver area. 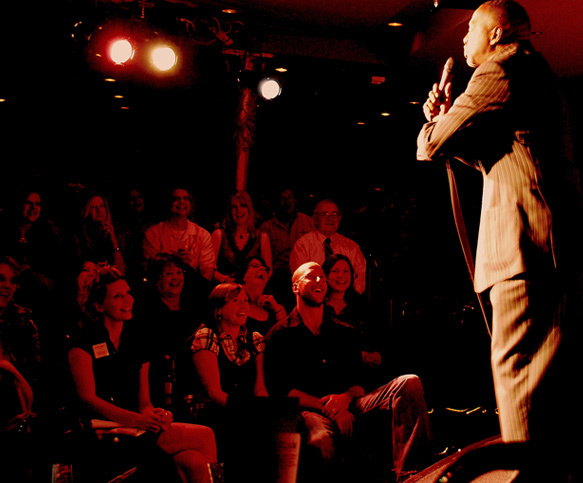 USA Today hails Comedy Works as one of the top five comedy clubs in the country. With 2 locations to choose from, finding a great comedy act in Denver is as easy as checking the calendar on Comedy Works' website. 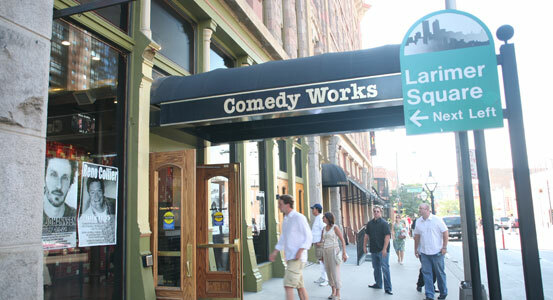 Downtown Denver in Larimer Square is Comedy Works' original venue, since 1981. Most of the larger comedians coming through Colorado will usually do a show at Comedy Works in Larimer Square or The Landmark. The stage is in the basement of the building creating a genuine atmosphere for a comedy show. There is a large seating area. Drinks are served at your seat as well as in the bar. 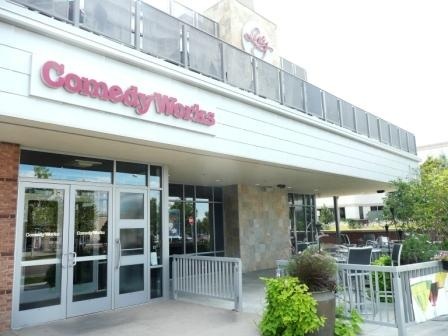 Comedy Works at The Landmark in Greenwood VIllage opened in September 2008. It's a new spacious venue located right in the Denver Tech Center off the Belleview Exit (199) of I-25. This venue has balcony seating and of course a bar serving drinks. Both venues have numeous nearby restaurants and bars for both before and after the show. Ticket prices are usually reasonable and seem to run about $10 and up, depending on night and performer. 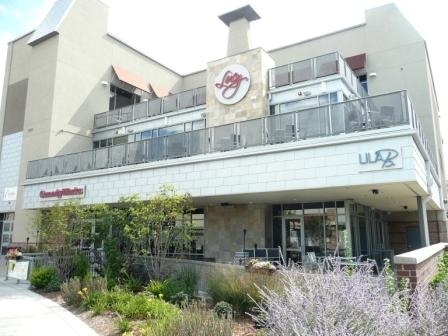 Comedy works and Lucy's Bar in the DTC at The Landmark. Comedy works at The Landmark. Standup comedy at Comedy Works in Colorado. 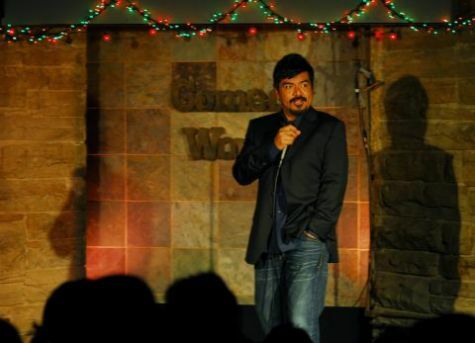 George Lopez performs at Comedy Works in Denver. Comedy Works downtown, Denver at Larimer Square.